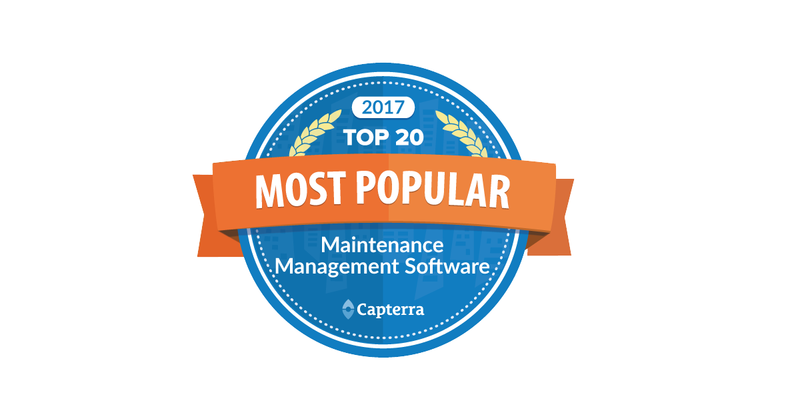 Fiix has been ranked as one of Capterra’s top 20 most popular maintenance management solutions. Capterra—which creates regular reports based on factors like user reviews, software features, and pricing—currently has over 180 maintenance management solutions listed in its leading directory of B2B software solutions. Fiix’s user-friendly software helped us rank 8th overall on Capterra’s updated Top 20 Maintenance Management Software report. Check out what our customers had to say on Capterra. You can also visit the field services management portal on their blog for loads of articles on evaluating, understanding, and using maintenance software.